I remember the first time I got called to participate in a focus group. I was a sophomore in college and money was tight. It was for a radio station that had gathered my name from a sweepstakes that I had previously entered. The 2 hour segment required me to sit a room and listen to snippets of music and rate each song on a scale of 1 to 10. After the session was over, I was handed an envelope with $100 in cash — not bad for a couple of hours of easy listening. Over the years I’ve participated in a many different focus groups where I have earned cash and/or gift cards. Interestingly, I never sought out any of these opportunities, they came long because I had either tried out a free class, used the product, purchased a membership, or entered into a giveaway. 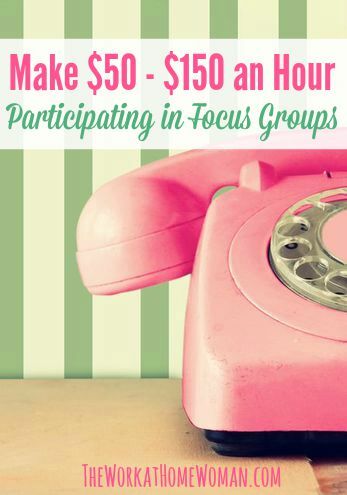 However, if you’re looking to make some extra cash by participating in focus groups — there are lots of places to get connected. Best of all, these opportunities pay well. Usually between $50 – $150 for an hour or two with some gigs paying as much as $200, $300, and even $400 for a couple of hours of your time. Often you’ll get free products to sample too; a nice little perk! For short online and telephonic surveys expect to make between $5 – $20 for 15 to minutes. Are you ready to cash in?! Here are 15 places to get started. Conducts in-person research studies in Nashville, TN, Miami, FL, and Charlotte, NC, as well as online research studies. 20|20 Panel was founded in 1986 and has been seen in The Wall Street Journal. A few of the companies they’ve done research for are Kraft, PG, Frito Lay, Disney, and Dell. Studies pay between $50 – $150 or more. Apply online for opportunities. Accepts consumers and healthcare professionals in Chicago and Los Angeles. Adler Weiner Research has been in business since 1960 and conducts market research via focus groups, in-depth interviews, in-home visits, and shop along visits. To apply, fill out their online questionnaire and when opportunities arise you’ll be contacted via email. Adler Weiner Research has an A+ rating with the Better Business Bureau. Conduct different types of user studies including surveys, interviews, and usability studies. Participants will receive monetary compensation, coupons, or gift cards for their participation. Does market research in Portland, Seattle, and Las Vegas, as well as the occasional online study. To apply, click on the link to the city where you’re located and fill out the online application. If you qualify for participation you’ll be called via phone for additional screening. Consumer Opinion Services has been in business since 1960 and has worked with companies like HP, Grove Insight, and Auto Focus Research. Conducts focus groups in 16 major cities across the US (you can see a full list on their website), but also sets up temporary locations for their clients as needed. To be considered fill out the online application and when you meet criteria for a study you’ll be called or emailed. Compensation ranges from $50 – $100. Fieldwork has an A+ rating with the Better Business Bureau. 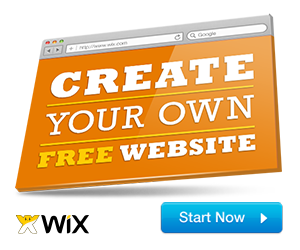 Is an online platform that lists nationwide focus groups. Here you can browse by location, see what topic the focus group pertains to, even view how much each study pays. 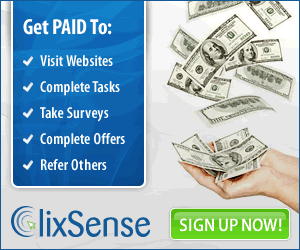 Besides focus groups they also offer online surveys and you’ll receive $5 just for joining. Find Focus Groups has been featured on Forbes, CNN, and the Today Show. Conducts market research via 12 different marketing methods including online surveys and focus groups, shop alongs, in-person focus groups, home-based interviews, small discussion groups, and more. To participate fill out the online application and respond to surveys and attend focus groups you’re invited to. 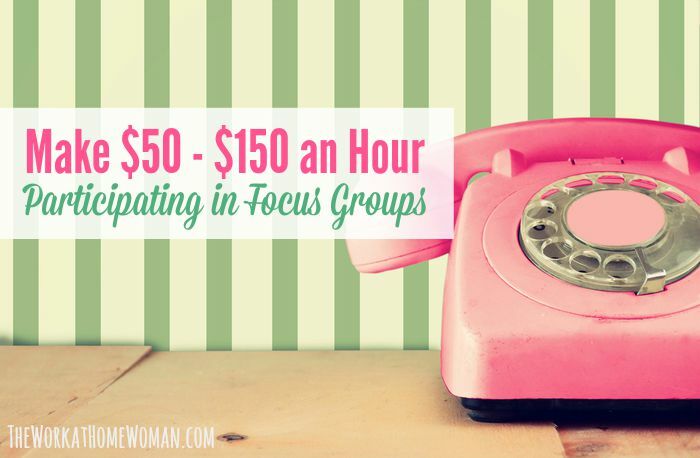 In-person focus groups pay between $75 – $150 for your time. A few speciality areas they cover are moms, healthcare professionals, and business owners. Google conducts consumer research on many of their online products and services. The 4 types of research they conduct are: on-location, online, in-home, and online sampling studies. Participation in a study session will entitle you to a “token of appreciation” such a gift card or donation to a charity. Conducts consumer and healthcare research in Indianapolis, Atlanta, Chicago, Los Angeles, Dallas, New York, and Phoenix. Compensation is provided for participation. 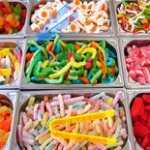 Inspired Opinions offers consumer research gigs (online surveys, telephone surveys, and in-person focus groups) in the US, UK, France, and Germany. For each survey or study completed, you’ll earn points (100 points = $1). Points can be redeemed for gift cards once you’ve accumulated 1,000 points. Inspired Opinions has a B+ rating with the Better Business Bureau. Is a third party platform where you share your opinion via video on your webcam, smartphone, or tablet. To be considered for the opportunity, fill out the online application, and answer questions via video for studies you’ve been invited to participate in. Participants are paid $50 for each study the complete; payments are made via PayPal. Conducts consumer research in the San Francisco area. To apply, sign up online and wait for opportunities to be sent to you. Nichols opportunities include focus groups, video game testers, surveys, usability labs, mock juries, and car clinics. Participants receive a gift or an honorarium for their time and participation. Nichols Research has an A+ rating with the BBB. Offers focal groups (in 14 major cities) which include telephone interviews, in-home interviews, and online surveys for payment. Plaza Research has been in business since 1982 and has an A+ rating with the Better Business Bureau. Offers a wide range of opportunities, such as focus groups, online surveys, mystery shopping gigs, mock juries, product trials, and much more. Focus groups pay between $50 and $400. Probe Market Research has an A+ rating with the Better Business Bureau. Conducts focus group in 16 major cities, as well as online and telephonic surveys. Studies pay between $50 – $300. To be considered fill out the online application and wait for further notification of qualification. Savitz Research has an A+ rating with the Better Business Bureau. Looking for similar opportunities? Check out 16 ways to make money with paid surveys. Please note, while all companies are believed to be legit, I have not personally used these sites for finding focus groups. As is always the case, you need to do your due diligence (research the opportunity extensively) prior to applying.